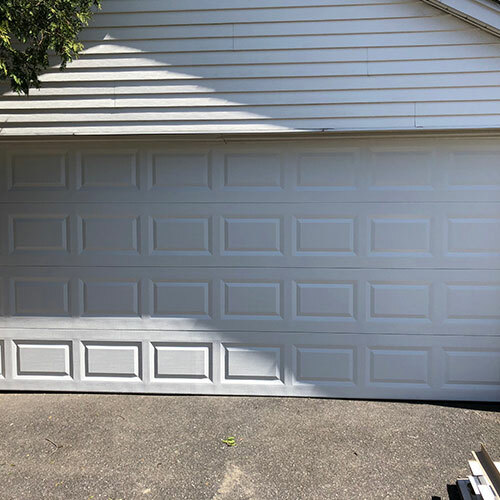 Whether your old garage door has simply seen better days or you have a newly built garage and need to have a garage door installed our professional and highly trained garage door technicians can installed that garage door for you. 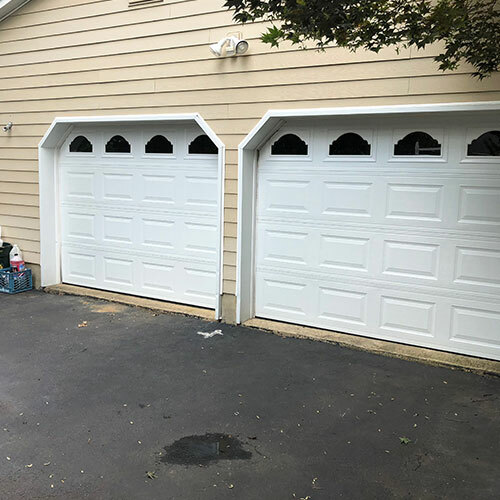 We handle various brands and styles of garage doors so we can provide you with the garage door and the services you need to keep your garage looking and functioning its very best. 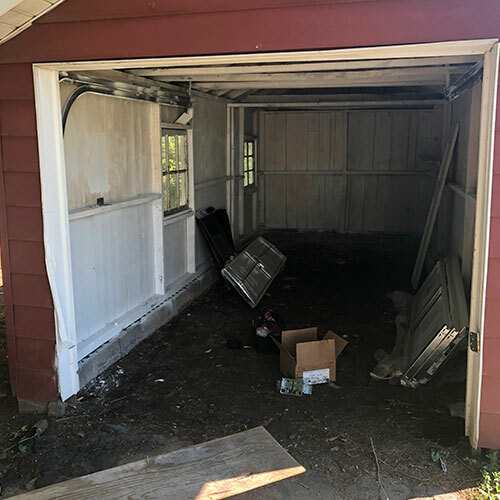 In addition to installing new garage doors we also will maintain and repair your existing garage door for you including repairing damaged panels, tracks and other parts of the door to keep it functioning for many years to come. Garage door springs are important to the opening and closing of your door. However when those springs become worn they present a hazard to your family, your possessions and the garage door itself. 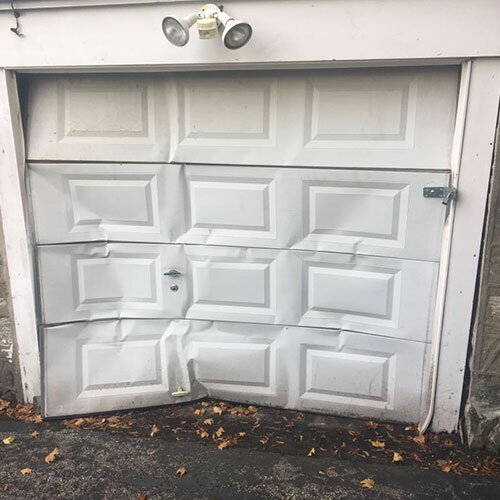 Since garage doors springs are under a great deal of constant pressure a broken spring can snap with such force that it damages anything in its way. 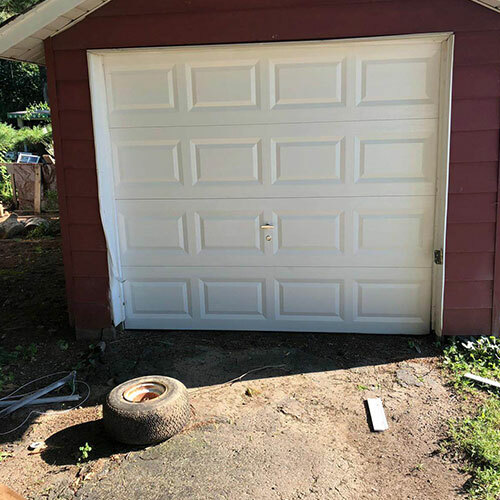 Replacing that garage door spring before it breaks reduces the risk of injury to your family and will keep your garage door functioning as it should. 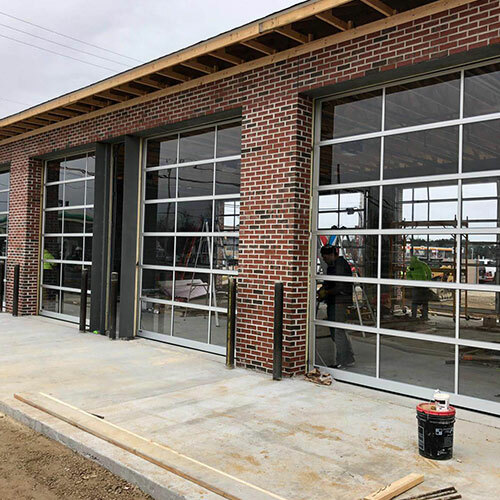 Here at All Day Garage Doors we have the skilled technicians to safely and quickly replace your garage door springs before they become a problem. If you have opened your garage door manually you know how difficult doing so can be. 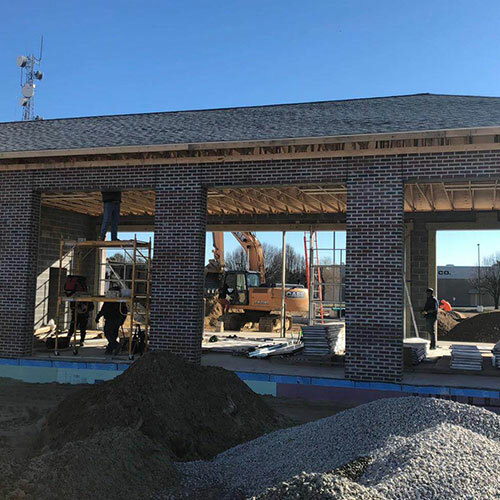 In fact, many home and business owners find that it is virtually impossible to lift their heavy garage door without the assistance of their garage door opener. 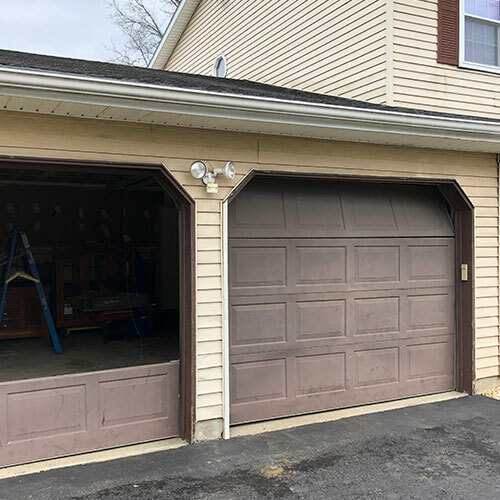 We have the training and experience to installed a wide variety of makes and brands of garage door openers so opening your garage door is conveniently simple and easy. We also can repair your garage door opener should anything go wrong with it. 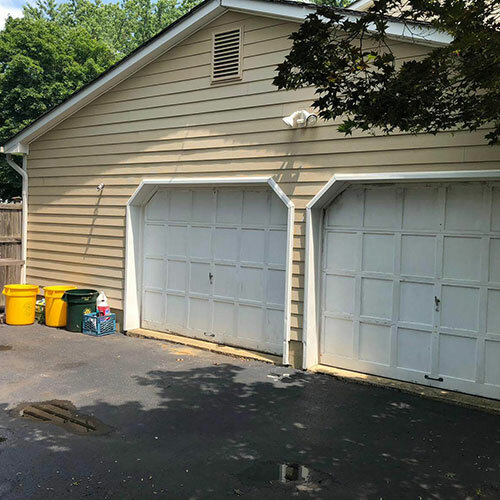 Garage door openers like your garage door itself is made up of several working parts and from time to time any of those parts can break or malfunction. Our technicians can check out your garage door opener find the problem and repair it for it you including any repairs needed to your remote or keypad. Garage door openers play an important role in the opening and closing of modern garage doors. 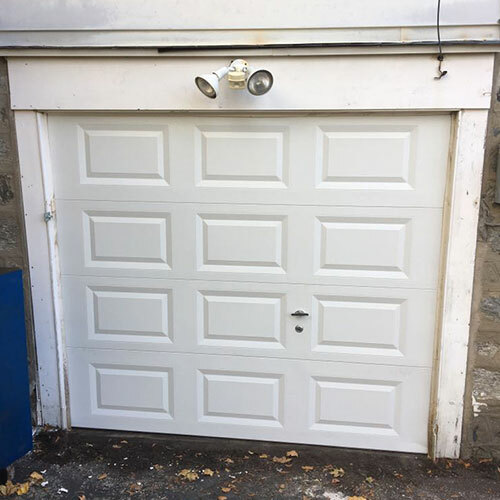 Do to the weight of garage doors manually opening and closing these doors can be difficult if not impossible. Garage door openers makes opening your garage door effortless and efficient. Our technicians has the skills and training to installed various brands of garage door openers. 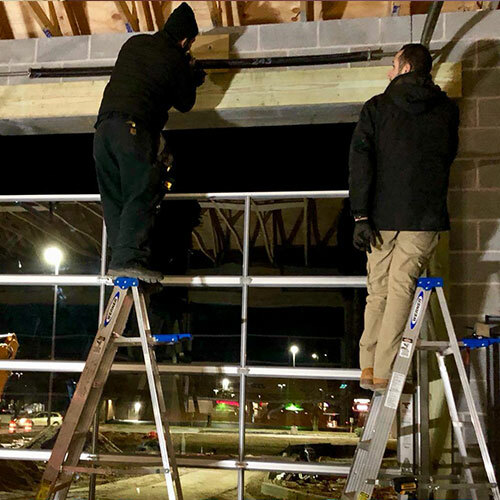 Once installed, we even test the garage door opener to make sure that every thing is in perfect working order. 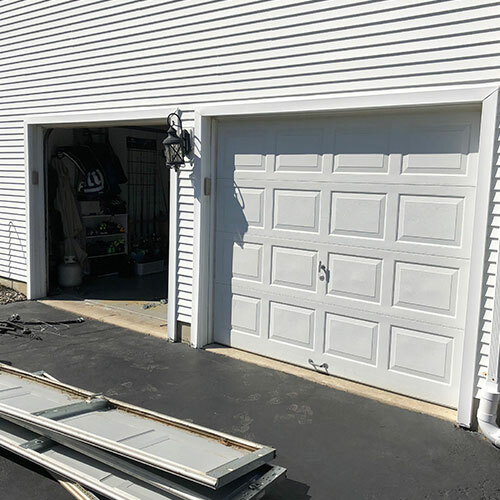 Garage door openers like your garage door itself, has various parts that can become worn and malfunction leaving your garage door opener in need of repair. 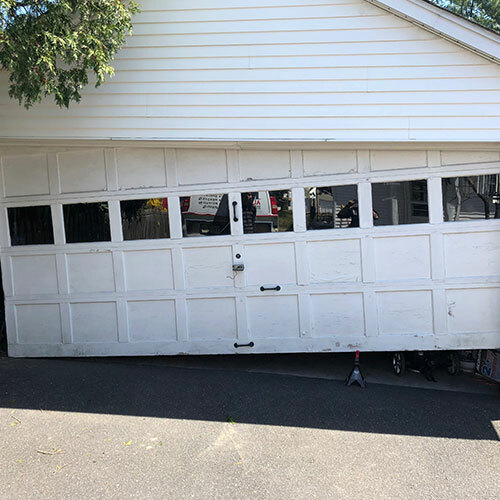 Here at All Day Garage Doors our skilled technicians can diagnose the problem with your garage door opener and repair it for you. We can even repair problems with your garage door opener remote or keypad. 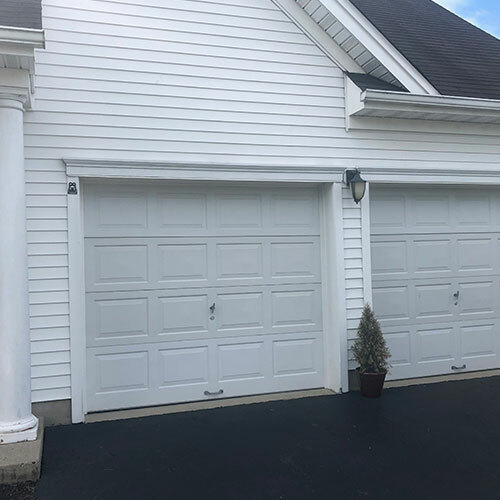 In order to make using our garage door services as convenient for you as possible we offer 24/7 services at reasonable and highly competitive rates. 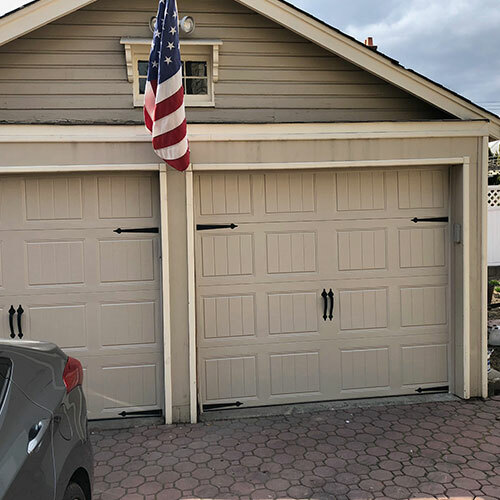 Should you have questions regarding our services or wish to have a garage door or garage door opener installed or repaired give us a call at 609-533-5147.